GOG is preparing a library of "at least 100" Linux compatible titles that it will be launching this fall. Back in 2012 GOG made the step of adding Mac OS X support for a number of its games. Even with that improvement, however, the online retailing was still neglecting a sizable sect of the PC gaming market: the Linux crowd. In an announcement released today, however, the site has revealed that it's in the process of preparing a new library of games designed to work on machines running Linux. While the site said that it's only been working on Linux compatibility "for a few months," it confirmed that it's aiming to have "at least 100 Linux games" ready for customers by this coming fall. "This is, of course, going to include games that we sell which already have Linux clients," said the retailer. "But we'll also be bringing Linux gamers a variety of classics that are, for the first time, officially supported and maintained by a storefront like ours." 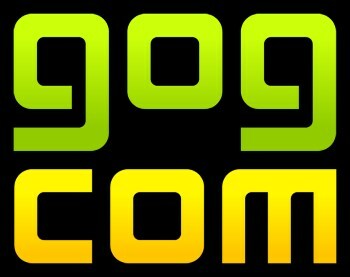 While GOG was unable to reveal any of the specific titles that will be included in its Linux catalog, the company confirmed that it will focusing its efforts on compatibility with the Ubuntu and Mint operating systems. We will, of course, be interested to see exactly which games wind up making the muster. Be sure to let us know, in turn, which ones you're hoping to see among the site's Linux offerings.